Emil Bertell was born in Helsinki, Finland, in 1983. He studied Graphic Design in 2004 at the University of Art and Industrial Design Helsinki. He originally set up Fenotype in 2002 but began as a full time type designer in 2012. 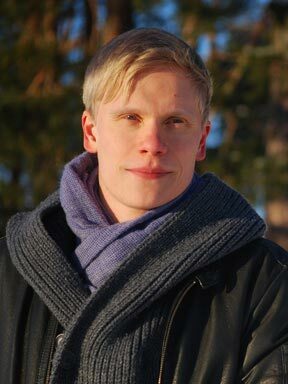 He now lives in Turku with his wife and daughter. As an illustrator he is represented by Agent Pekka. Among his most well known typeface designs are Mishka and Mercury Script.